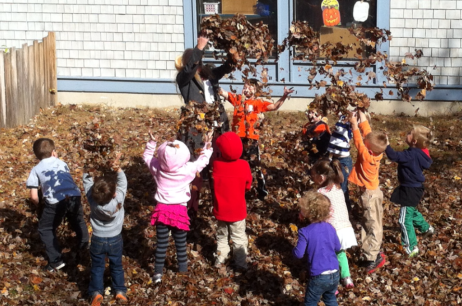 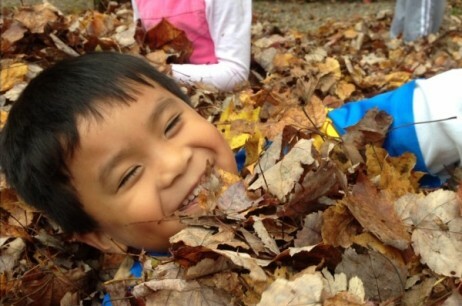 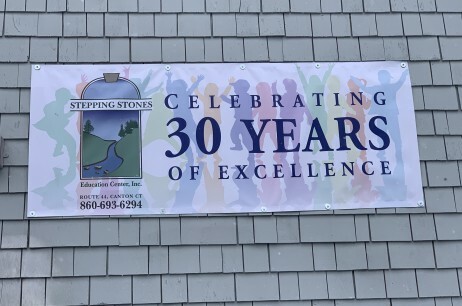 Stepping Stones is more than just a daycare center! 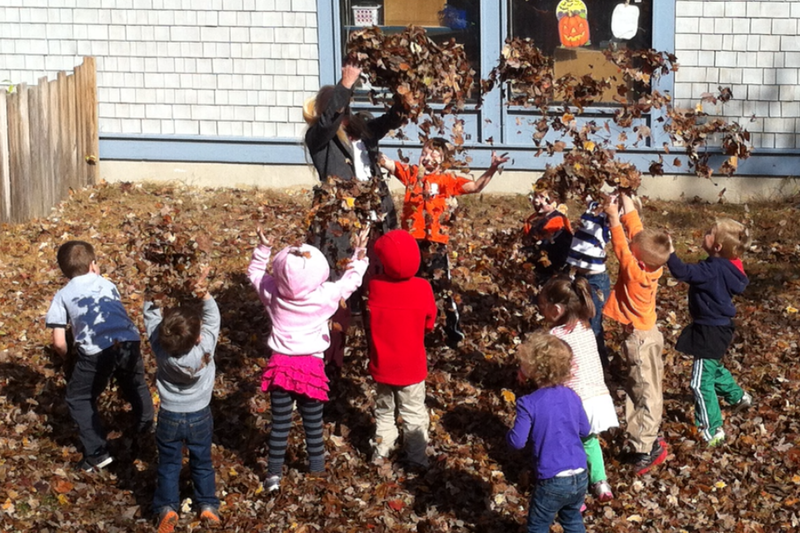 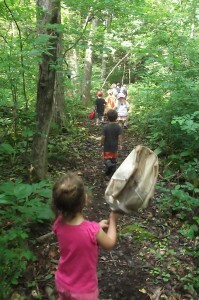 We are an educational center offering something for every child! 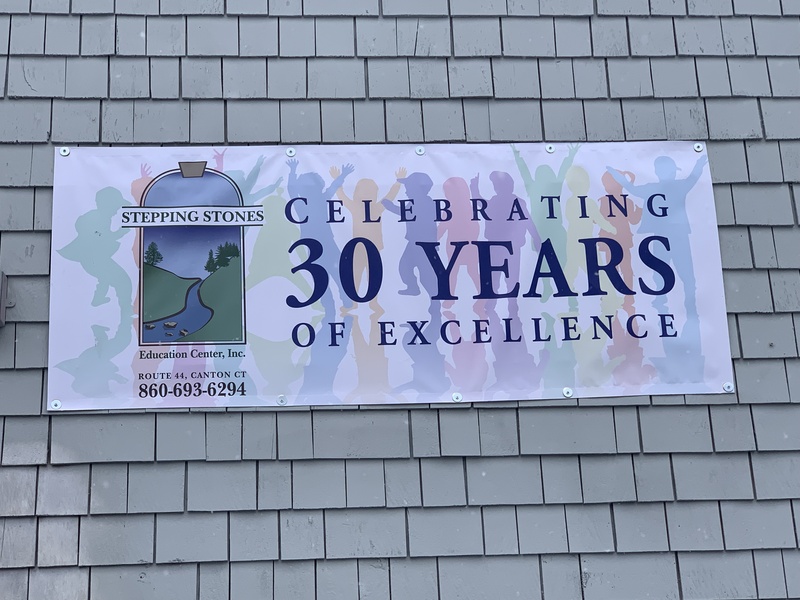 In addition to providing quality daycare for children ages 12 months to 12 years- Stepping Stones Educational Center, Inc. is proud to offer a toddler program, 3 year old and 4 year old nursery school program, and a pre-kindergarten program. We also offer a full range of summer science and arts programs, summer computer classes for all ages, vacation programs in science and art, science classes for school systems along with teacher training and Saturday educational programs.